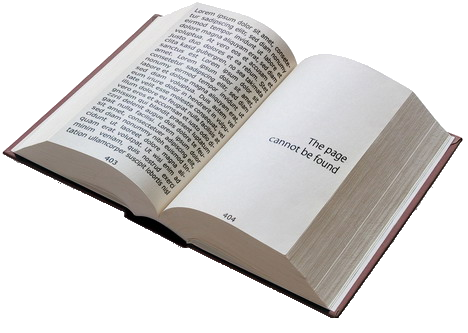 You've stumbled across a page that was moved or no longer exists. Make sure you typed the correct URL or followed a valid link. You can find the homepage of the site by clicking HERE, going to the SITEMAP or using the menu above or the search box on the left.